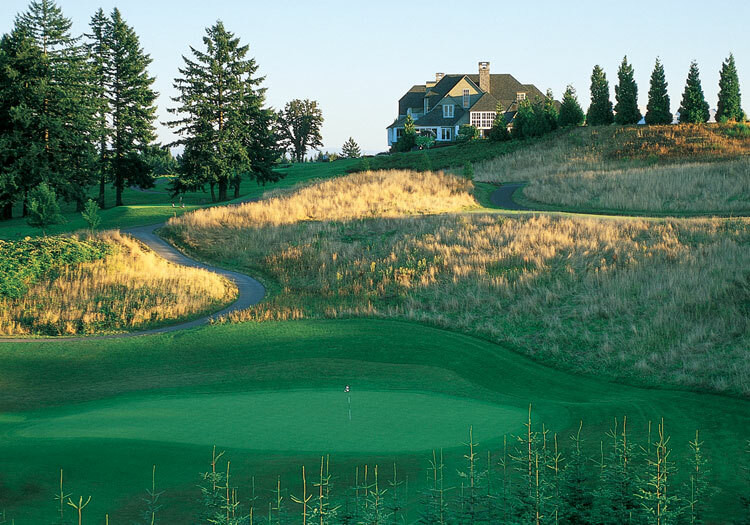 Sculpted from an expansive swath of farmland in the shadows of the Cascade Mountains, Oregon Golf Club’s par-72, 7,052-yard Peter Jacobsen-designed layout pays homage to the grand courses of Scotland. 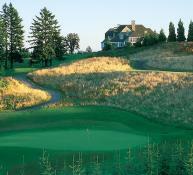 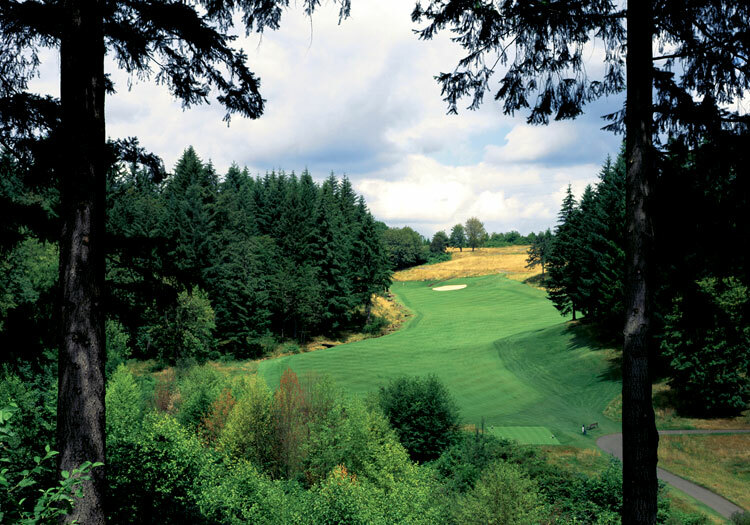 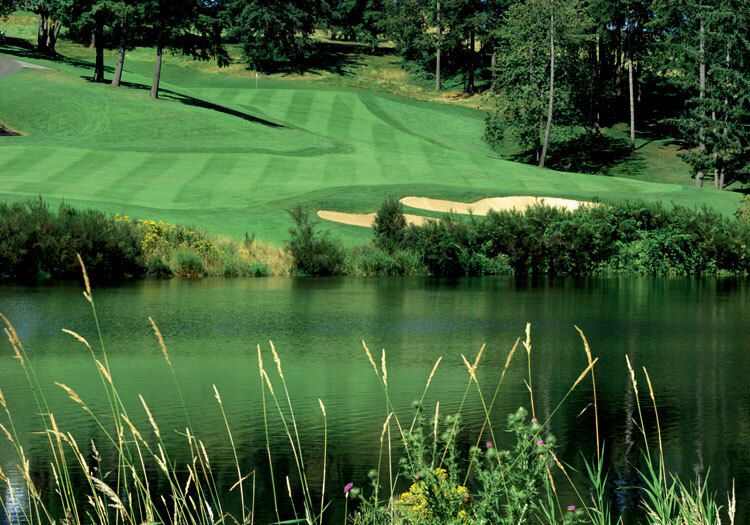 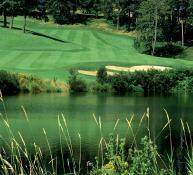 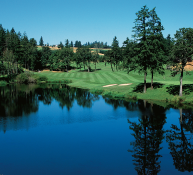 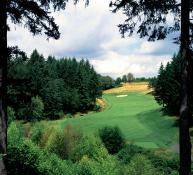 Stands of towering Ponderosa pines frame undulating fairways and manicured Bent grass greens, in perfect balance with nature – with deep roughs, an abundance of lush vegetation and the Willamette River creating both strategic diversity and a picturesque backdrop for golf. 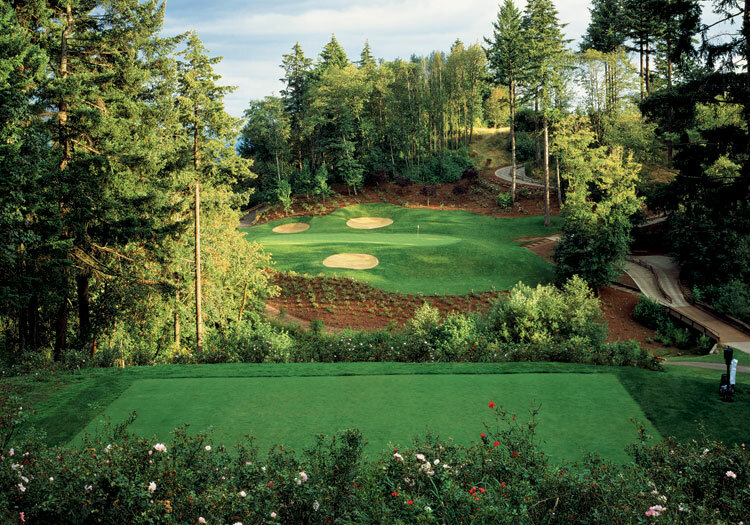 Dramatic views and a lovely rose garden add to the peaceful ambience of the course, which offers multiple tees on each hole to accommodate golfers of all abilities. 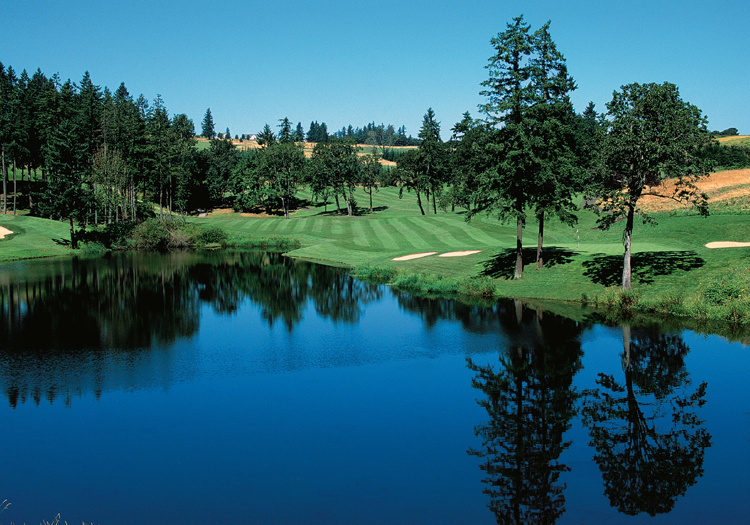 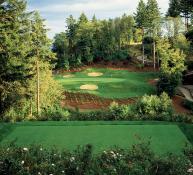 Oregon Golf Club’s outstanding amenities and exclusive benefits make it one of the most coveted private club memberships in the Pacific Northwest.